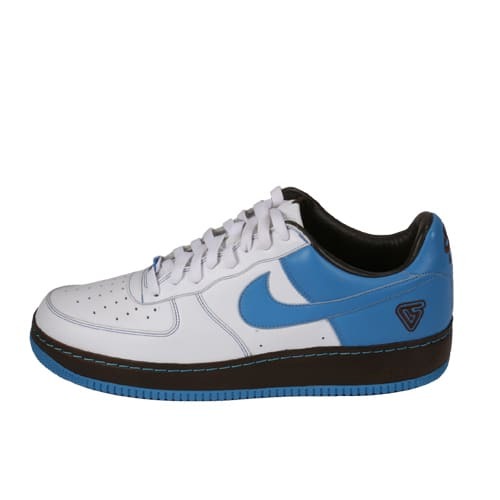 Nike Air Force 1 "VC (Baby Blue/White/Brown)"
"I saw Vince Carter with these because my man was actually working for the Nets at the time. A couple dudes came through with them and I asked where they got them from 'cause I thought they only were PEs for Vince. No one ever had my size but FC popped with a pair for like $7-800 two or three months later. When they dropped down to $250 I hopped in the car to scoop them up."